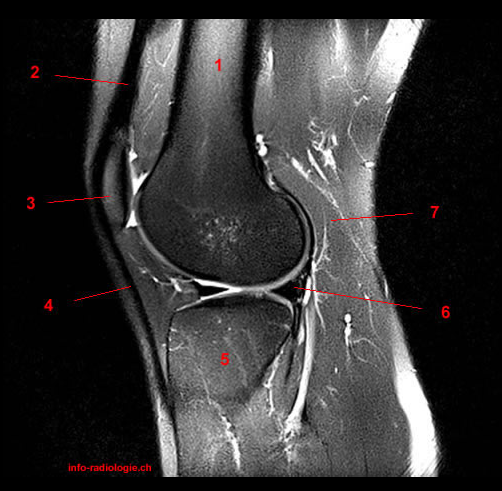 A beautiful navigation through a complete knee MRI in all three planes. Thanx to http://w-radiology.com. You Gotta Walk the Walk ... the "Heart Walk"